“There is no better friend than a Sister. 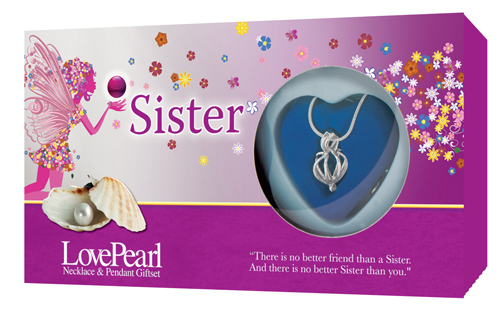 And there is no better Sister than you. " "I'm smiling because you're my Sister, I'm laughing because there's nothing you can do about it :-)"